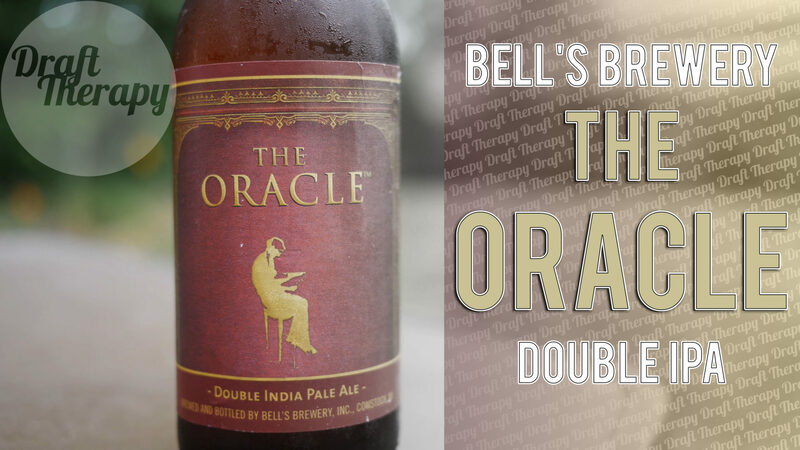 Bell’s limited July release for 2018 is The Oracle – a double IPA in the west coast style. This is the only beer I can think of that Bell’s makes that’s in the west coast style – when I think of Bell’s and IPAs I think of Two Hearted, which is obviously not west coast. so what do I think of the Oracle? Click below to watch and see more!